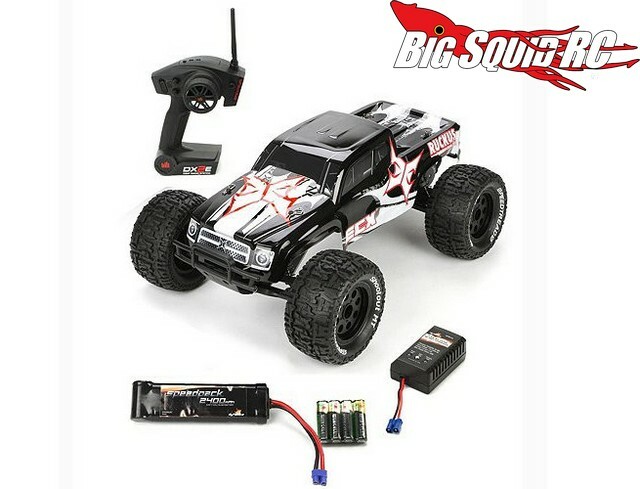 Hot – ECX Torment & Ruckus Brushless Powered Editions « Big Squid RC – RC Car and Truck News, Reviews, Videos, and More! 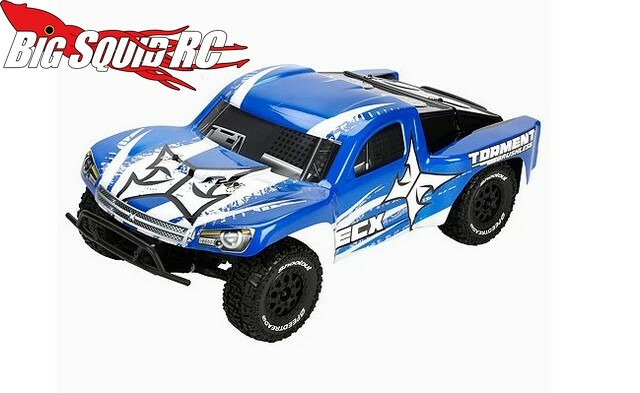 Both the ECX Torment SCT and the ECX Ruckus have made quite an impact on the bashing scene. 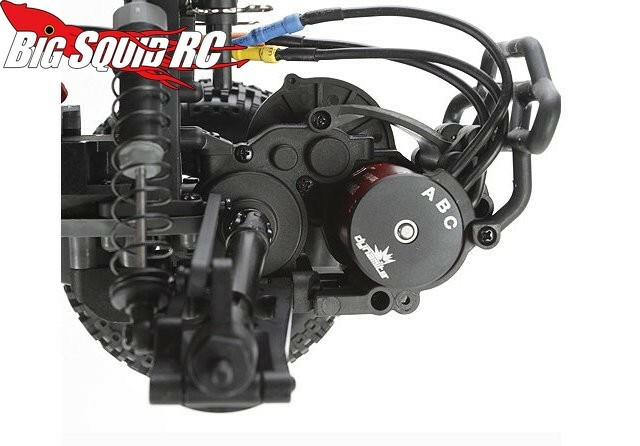 Now ECX has made them even more powerful by releasing brushless powered versions. 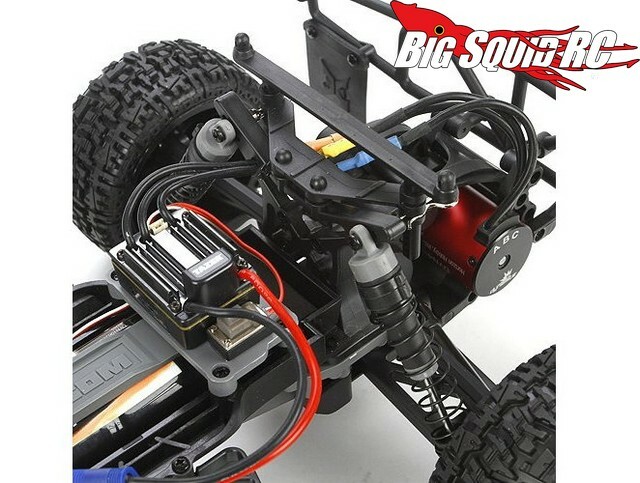 A Dynamite 3300kv 4 pole brushless motor is used to give the two trucks a healthy increase in power, while heavy duty driveshafts help to make it bulletproof. 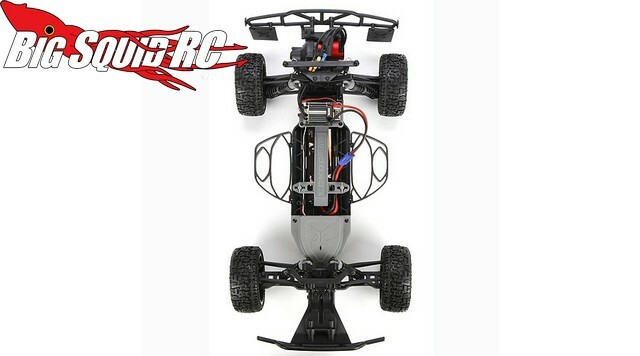 The part number for the new brushless Torment is #ECX03008, while the brushless Ruckus has a part number of #ECX03009. 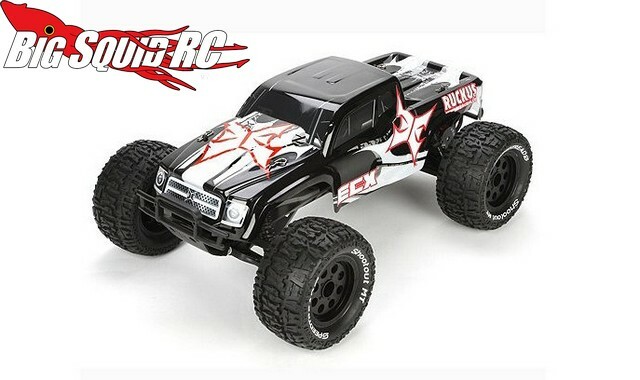 Expect both trucks to come fully RTR and have a street price of right around $289. For more information check out THIS LINK to head over to the official ECX website. Looking for more ECX news? We have more HERE on BigSquidRC.